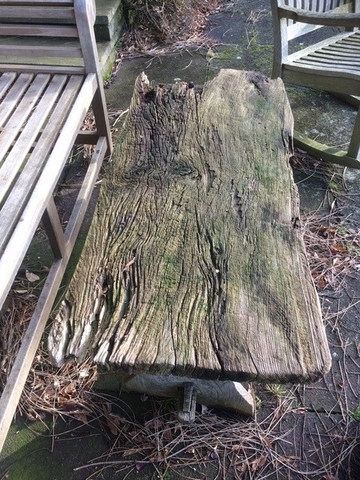 Our good customer Michael Villance purchased some dorset oak slabs for a garden project he had. 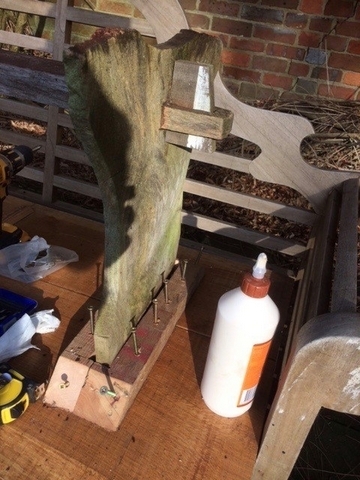 He has kindly shared some pictures from start to finish. 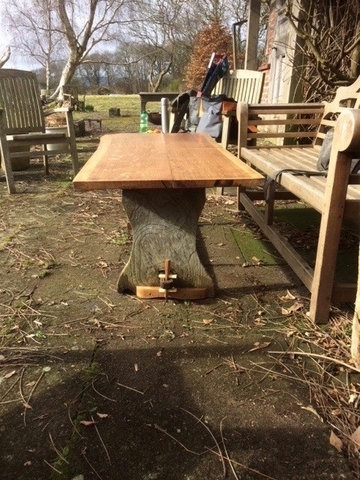 MIke's comments"Finally finished making the new top for the old table as you can see the old one was so rotten making a new one to work with the old legs was a challenge but the oak slabs were perfect once sawn.many thanks Ace. 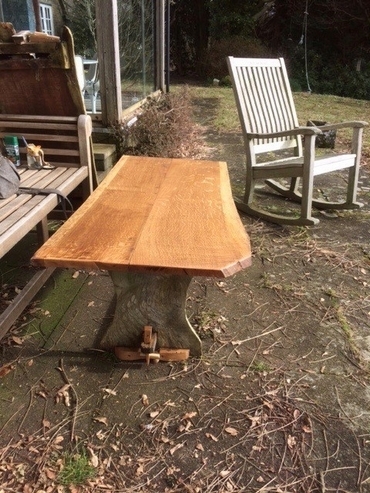 Mike "
Ace Reclamation is a fantastic place to source reclaimed timber. 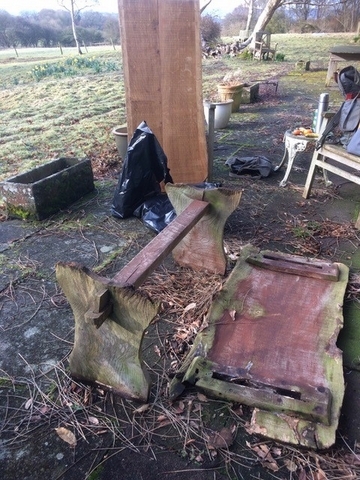 We hold various timber in stock from used scaffold boards, floorboard and slabs. Great table top Mike, thanks for sharing.